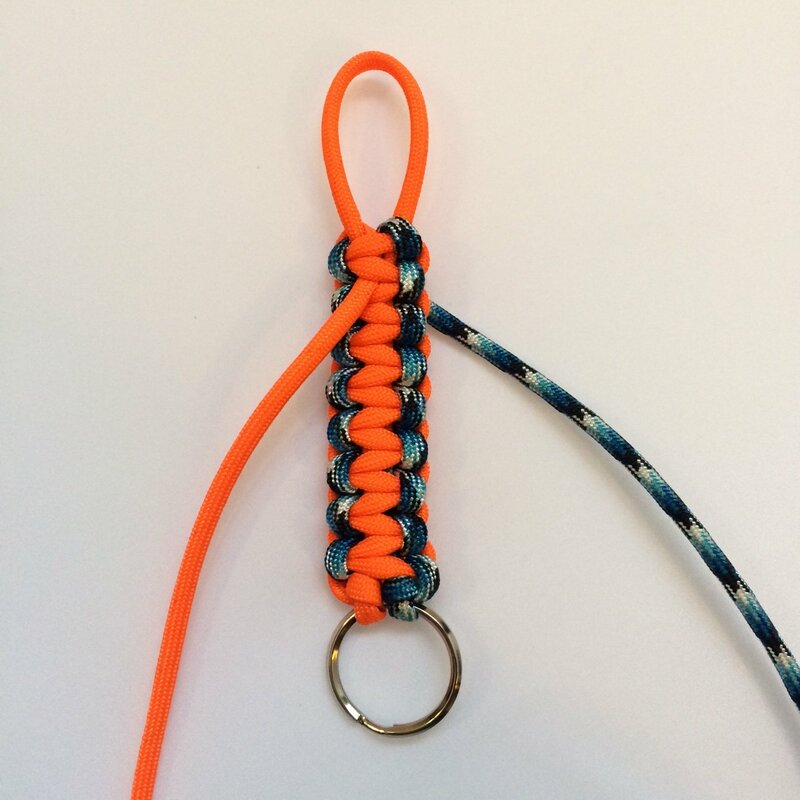 Paracord projects are both fun and useful, giving you a chance to test your artistic side. With the countless different knotting techniques, there is no limit to the patterns and designs to try, while you can make anything from a bracelet to a belt and even a creative dog collar with paracord. 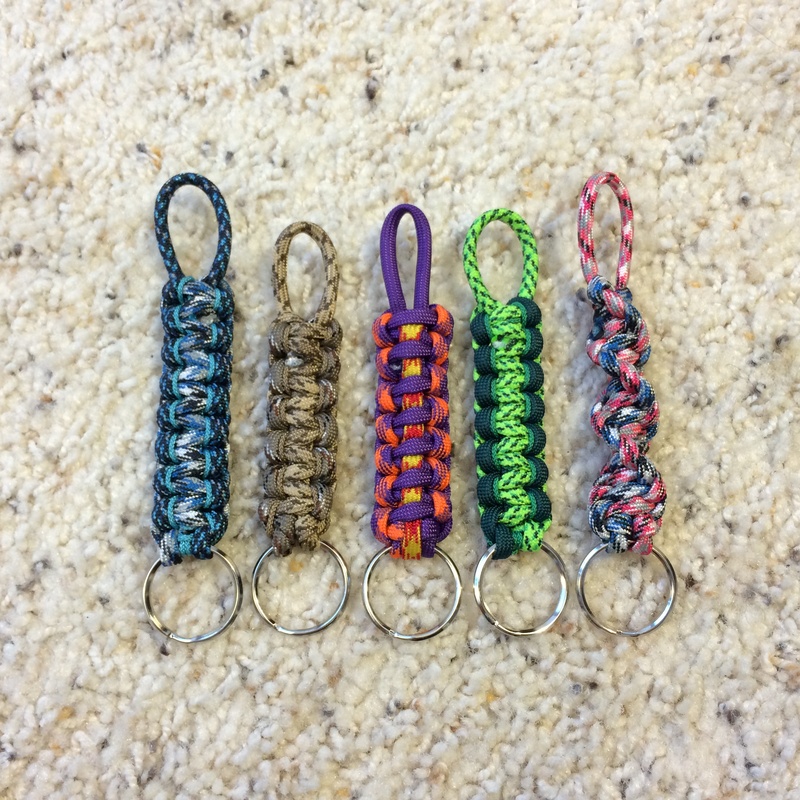 Keychains are a popular paracord project as they let you keep your keys in order, also coming handy when you are out backpacking with your friends. 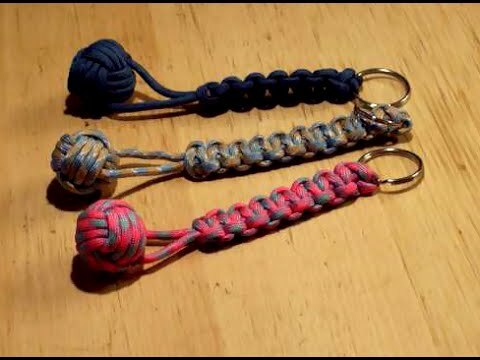 Here is a video tutorial to make the job even easier for those trying their hand at a paracord keychain for the first time. 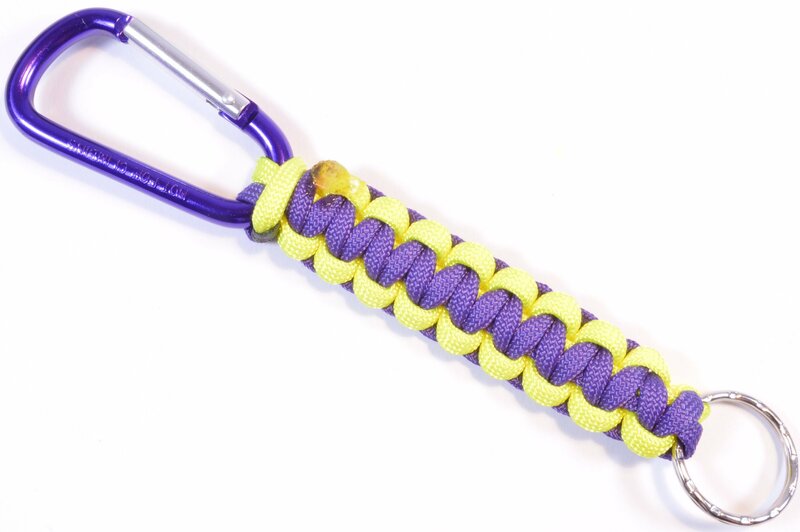 The yellow and violet colors are looking pretty vibrant together. 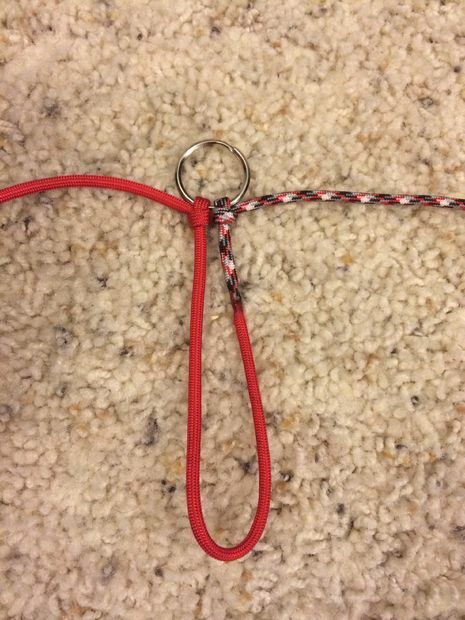 But, you always have the option of choosing other color combinations. 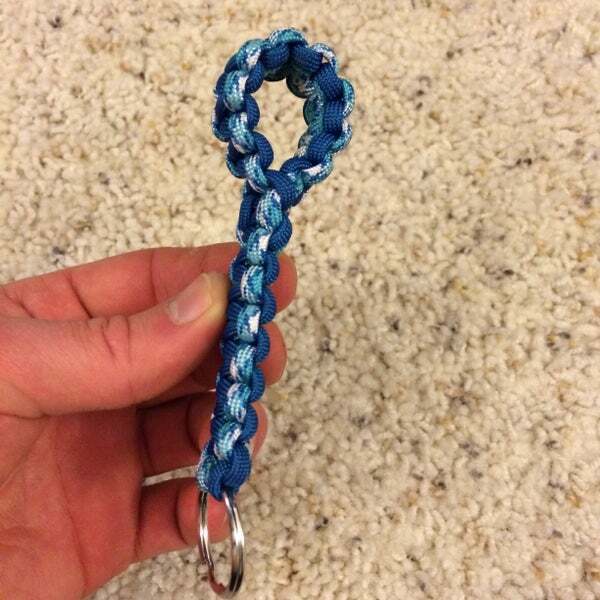 You can even try it in a single color, it’s sure to turn out just as great. 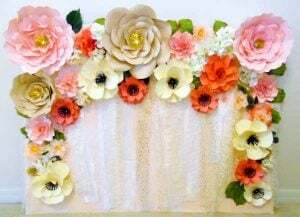 The knotted extensions make this design neater and even more attractive. 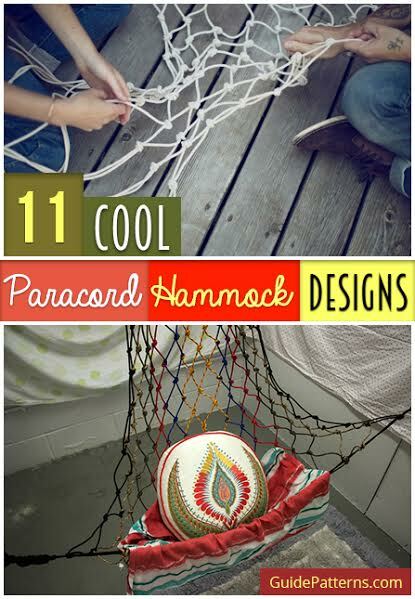 Try it, it’s not as difficult as it may seem when you look at the end product. The multicolored paracord and the solid orange one are really working together, as the blue-gray pattern is adding some extra texture to the whole keychain. 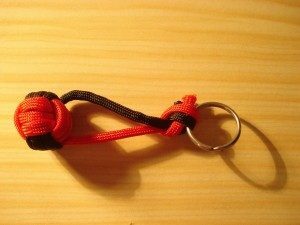 Who wouldn’t love a cute, neat monkey fist that can be used as a trendy keychain? 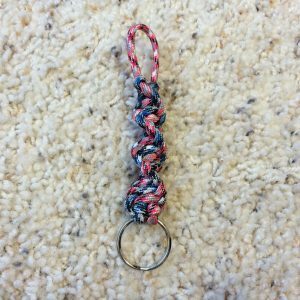 Check out the easy step by step tutorial that uses a small paracord knot as the core. For those paracord experts finding the above patterns a bit too simple for their taste, here is a twisted one to make things a little more interesting. 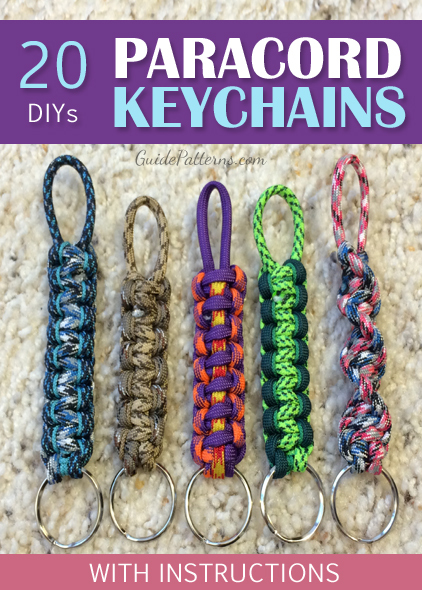 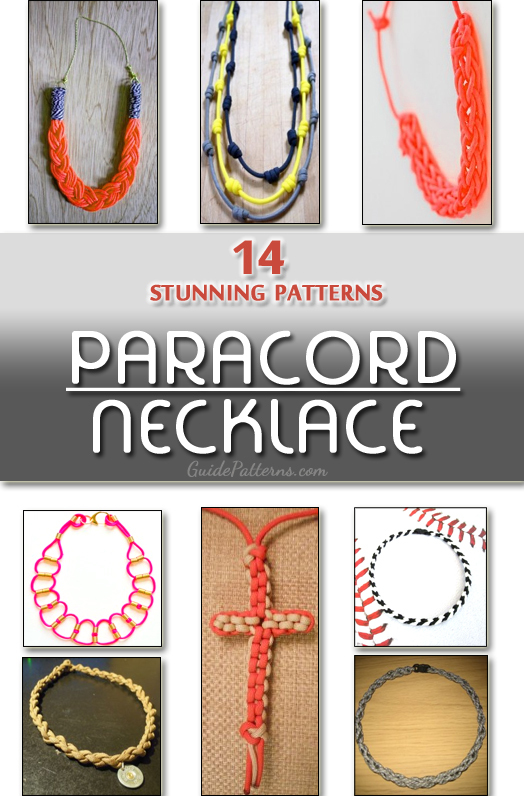 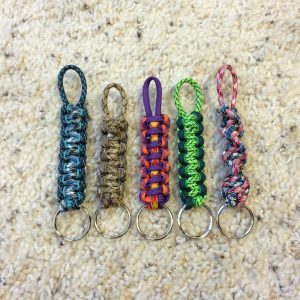 There is no end to the creative patterns you can come up with, choosing different colored paracord, using this basic tutorial for key chains. 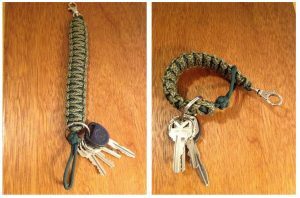 How cool would it be to keep all your keys on a paracord keychain that you made yourself, and that resembles a grenade! Just click on the link and get to work. 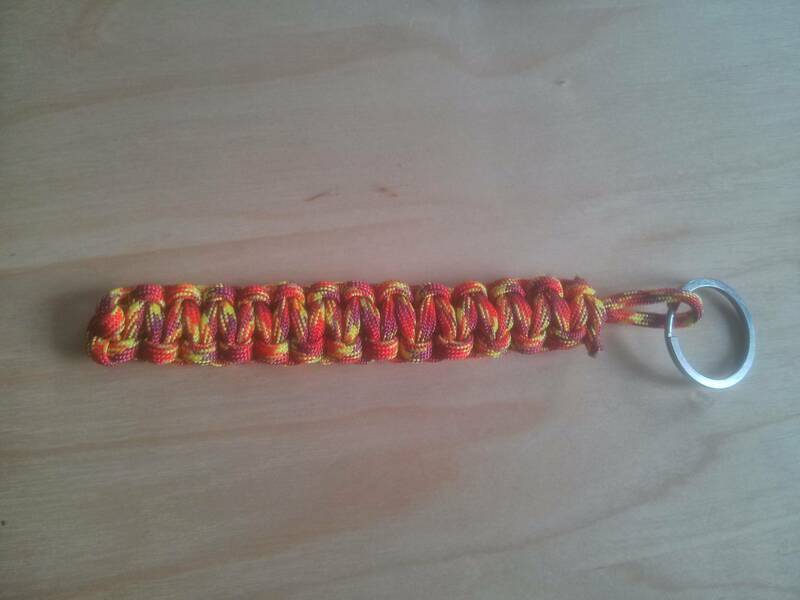 The color red always suits any handmade accessory, going well with all outfits. 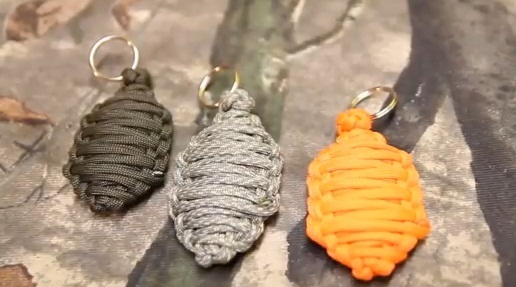 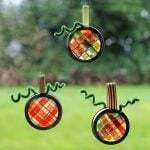 It wouldn’t hurt to have a keychain that shows off your artistic talents. 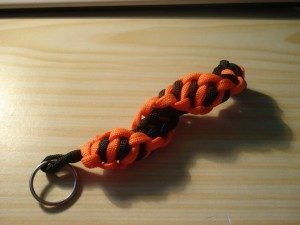 Yet another tutorial for a simple paracord keychain, you can try new things with this one as soon as you get a hang of the basic method. 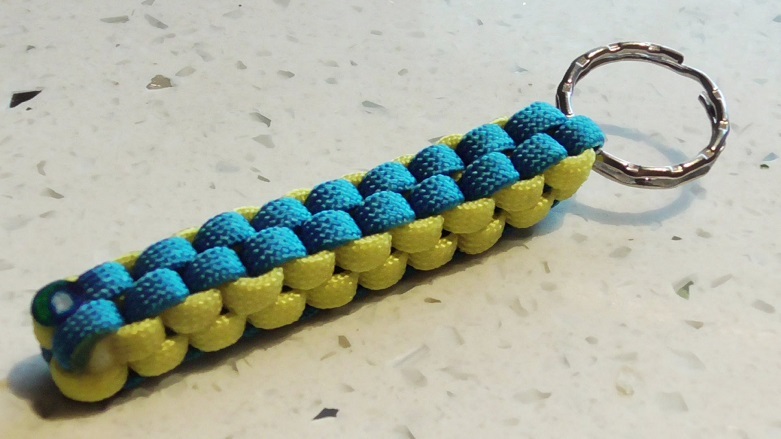 A simple yet creative keychain made using the cross weave method, this one looks best when worked with two contrast colors that would complement each other. 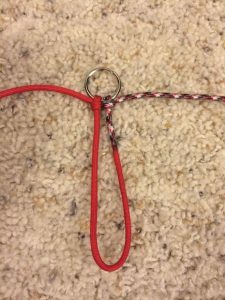 Another monkey fist tutorial, this one has a more traditional look with a long string of paracord that can be attached to a key ring or a carabiner depending on your preference. 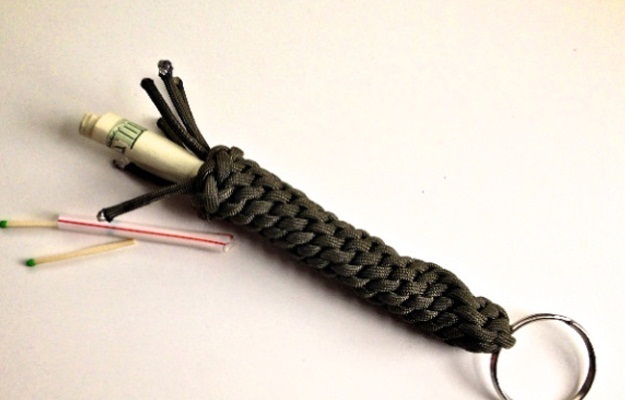 Now here is one paracord DIY project that takes little time and it can have multiple uses. 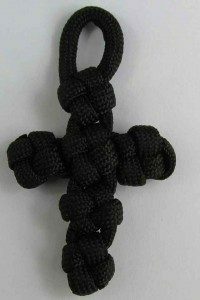 You can attach the cross to a key ring and it will turn into a cool keychain, while you can also wear it as a trendy pendant that you made with your own hands. 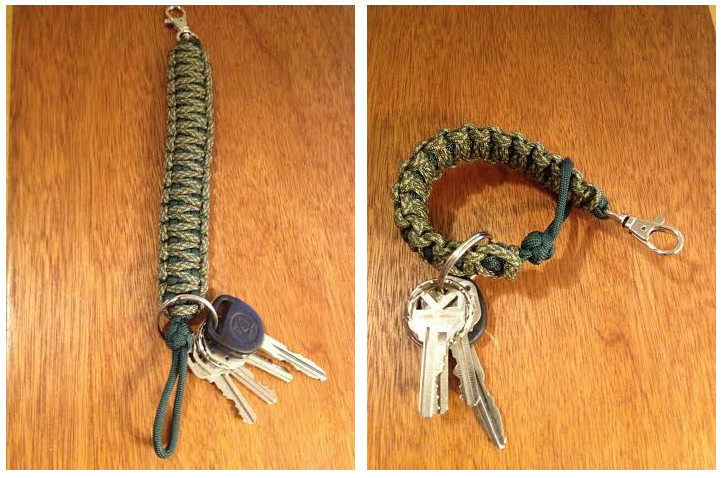 Here is a way to make your paracord keychain a little more useful: make it with a secret compartment. 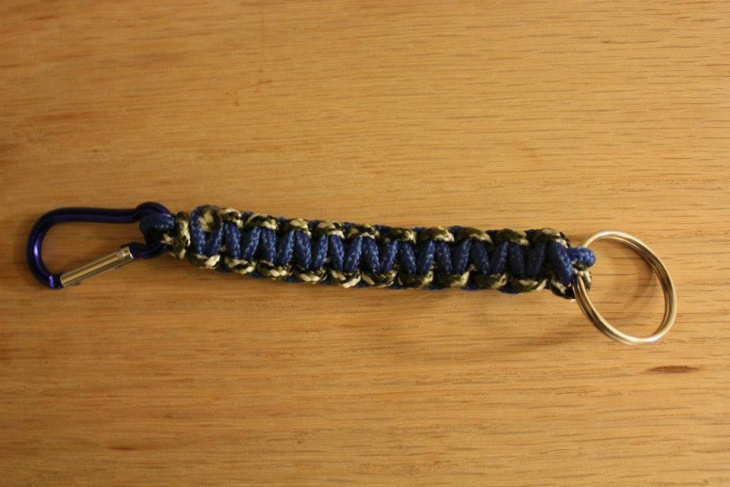 This simple and light keychain uses 2.5 meters of paracord; you can make one for each of your friends, using different colors each time of course. 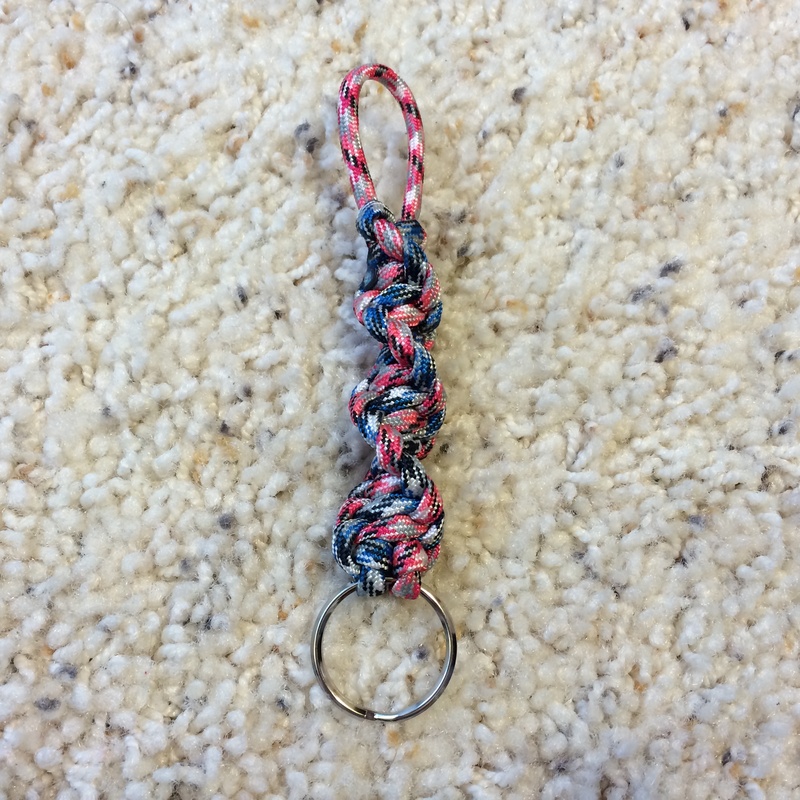 A rainbow colored keychain that may be more suitable for girls. 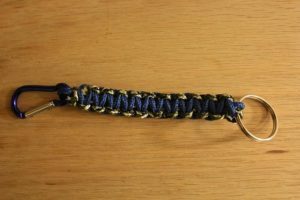 However, you can always use a darker color to make one that would be fit for guys. 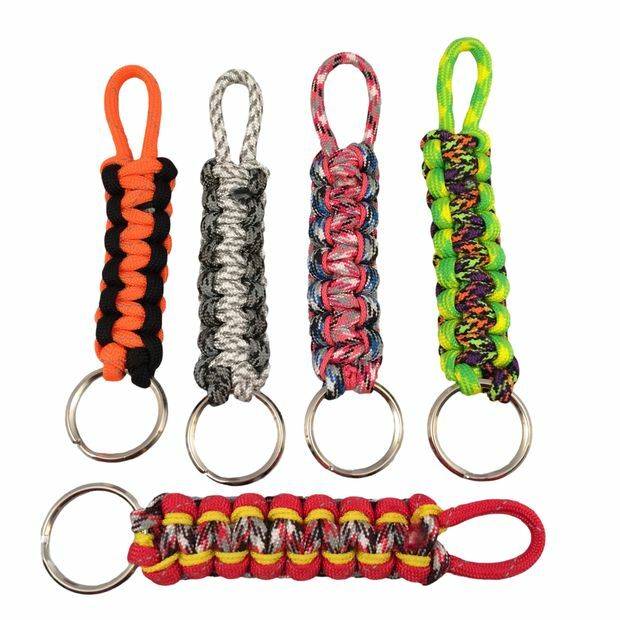 With these twenty fresh paracord keychain patterns, you must have found what you were looking for. 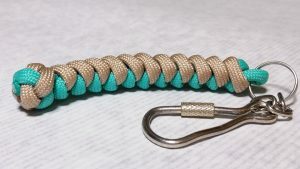 So, it is time to get some 550 cord (and the other necessary supplies mentioned in your instructions) and start working.